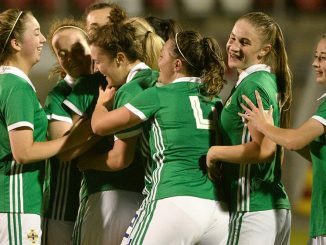 Northern Ireland U-19s followed up their weekend international friendly 4-2 win against Slovakia with a 3-0 victory over hosts Cyprus on Tuesday, reports irishfa.com. 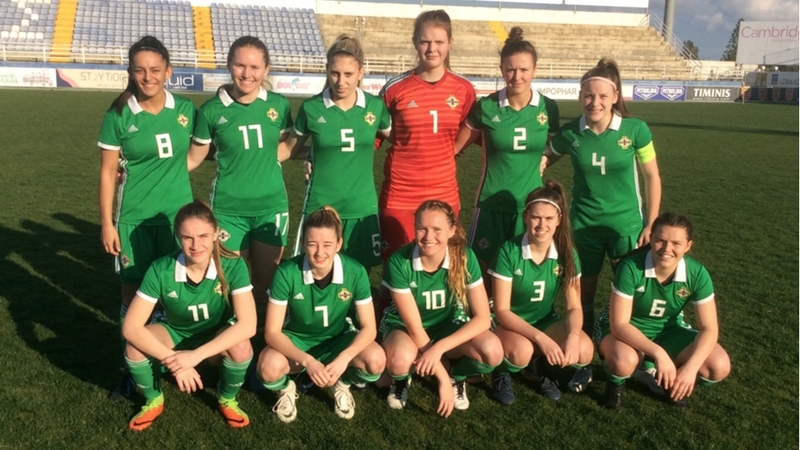 The matches were part of the squad’s preparations for a WU19 Euros elite round in April, where they are due to come up against hosts Norway, Denmark and Ukraine. Braces by Leyla McFarland and Louise McDaniel helped Alfie Wylie’s side to a 4-2 result in their first game but they had fallen behind after just 2 minutes when Slovakia capitalised on a defensive error. 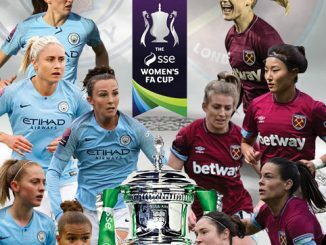 McFarland rounded the goalkeeper to level 3 minutes later and after being denied by the post, she outpaced the defence to put her team 2-1 up. On the stroke of half-time, a cross from Rebecca McKenna was forced home by Louise McDaniel for a 3-1 interval lead. Slovakia also scored very early in the second half but McDaniel then sealed the victory on the hour mark. In the second game the Cypriot keeper did much to keep out the Irish, who had to be content with a 1-0 lead at the break, with a cross from McFarland converted at the second attempt by McKenna. On 60 minutes, McKenna turned provider for McDaniel to net from close range and it was 3-0 close to the end, Kaia Deane’s initial effort was blocked but Yasmin White was on hand to drill the rebound home.